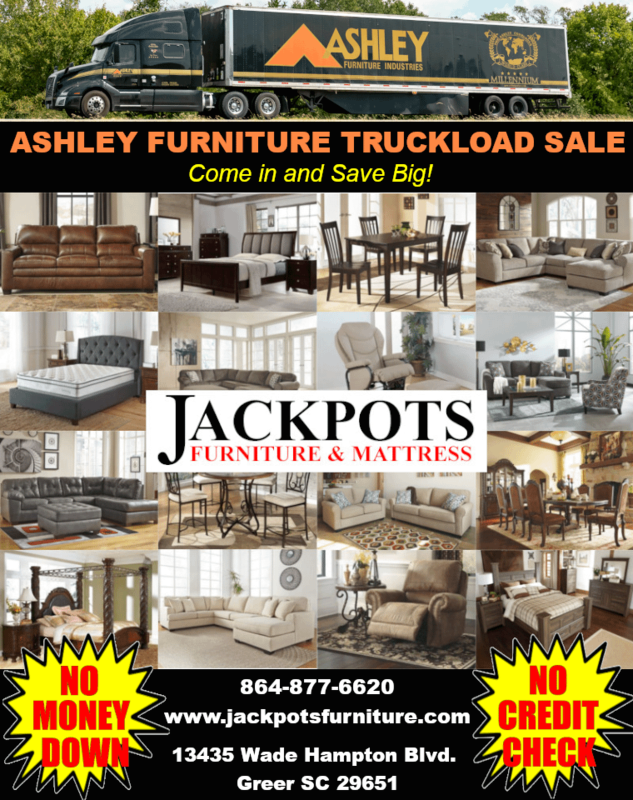 TAX FREE FURNITURE SALE - PAY NO SALES TAX Stretch Your Tax Refund - Get the Most Out Of Your Tax Return! The more you Spend The More You Save! 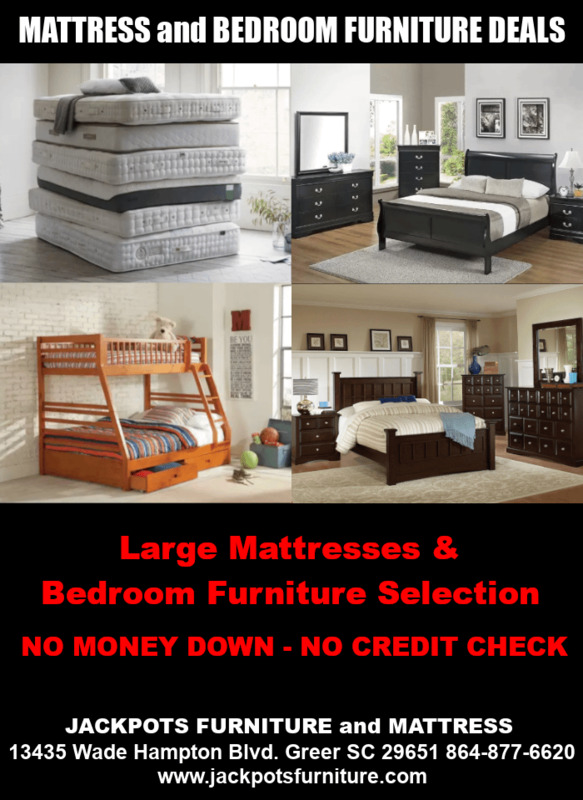 Large Selection - Low Pricing SPECIAL FINANCING AVAILABLE - No Credit Check Needed. - 12 Months Same as Cash. 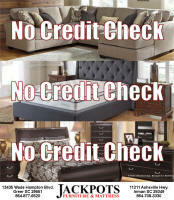 No Credit Check Furniture Financing.